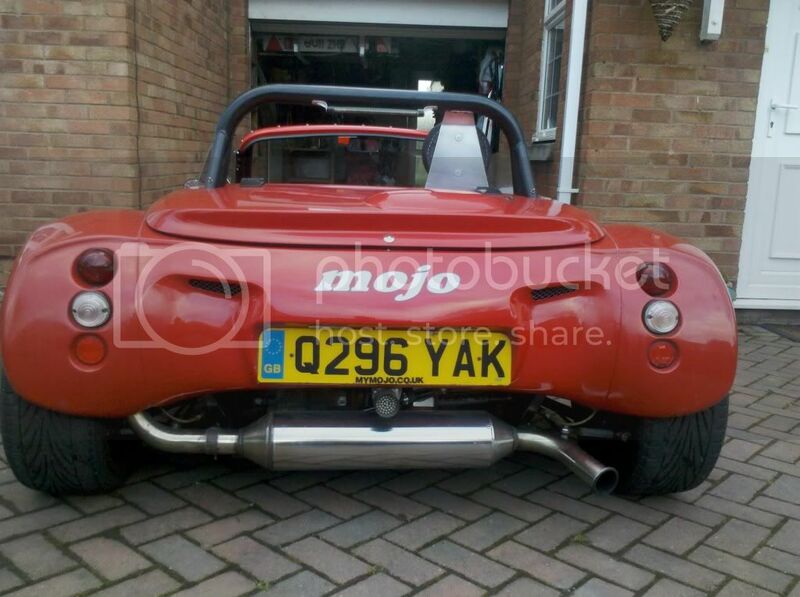 After 7 years and 40k miles of trouble free Mojo motoring, I suppose it was about time something went wrong... and so it did! At the end of March, a cambelt tensioner failure led to the inevitable belt slippage, and 16 bent valves in my trusty 1.8 Zetec-E. 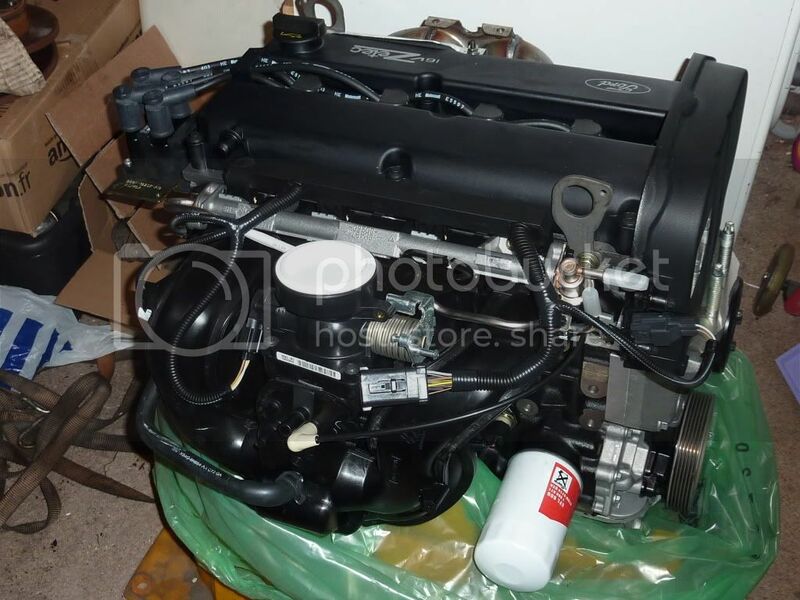 The obvious fix was an engine swap, and with brand new 2.0 engines available for £750 from Power Torque, 10 miles up the road from me in Coventry, I seemed to have a solution. Before collecting the new engine, I wanted to make some progress on getting the car stripped down. With some willing helpers (thanks Ruari & Giles! ), the engine was out fairly quickly. However this revealed the extent of chassis corrosion that I was already partly aware of, so another job was added to the list: strip back and repaint the rear end of the chassis (everything behind the bulkhead). I decided that to make this easier, I would take the seemingly drastic action of cutting off the rear section of the main body tub. 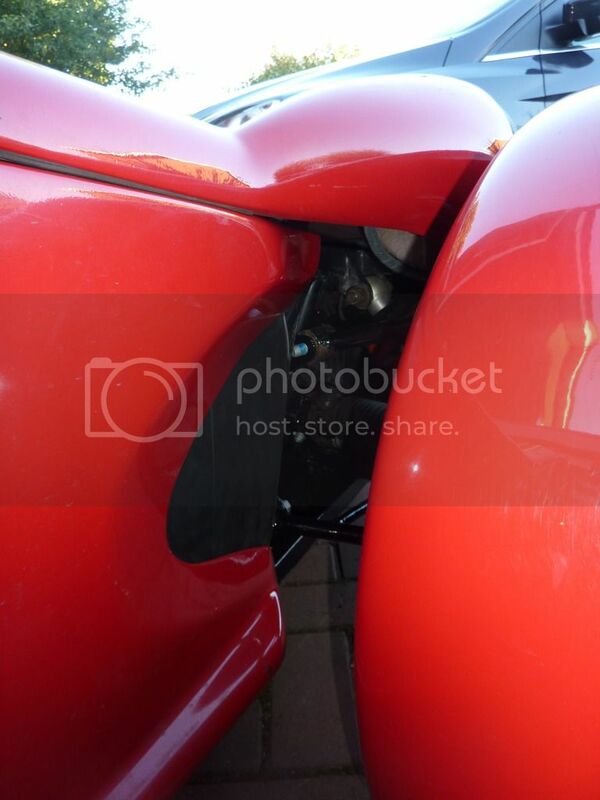 The rear wheel arches could be unbolted easily, but access was still restrictive, so out came the hacksaw. The cut will be mostly hidden by the engine cover (the later Mojo SE has a join here, with the rear arches and centre section in one large rear section). 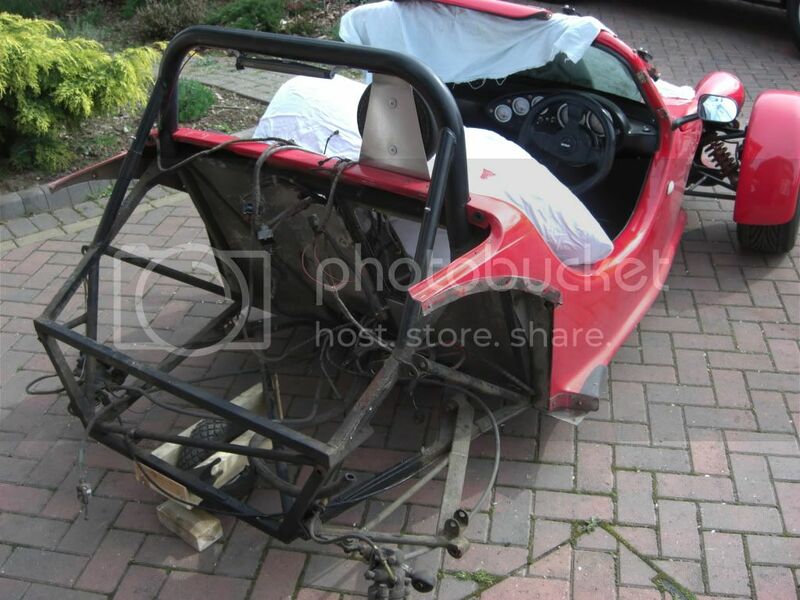 The car was then stripped back to a bare chassis, with only the brake pipes left in place so that I didn’t add a full brake bleed to the list of jobs. I made up a simple wheeled dolly to keep the car mobile, as most of the work would be done on my driveway, the single garage just too restrictive! 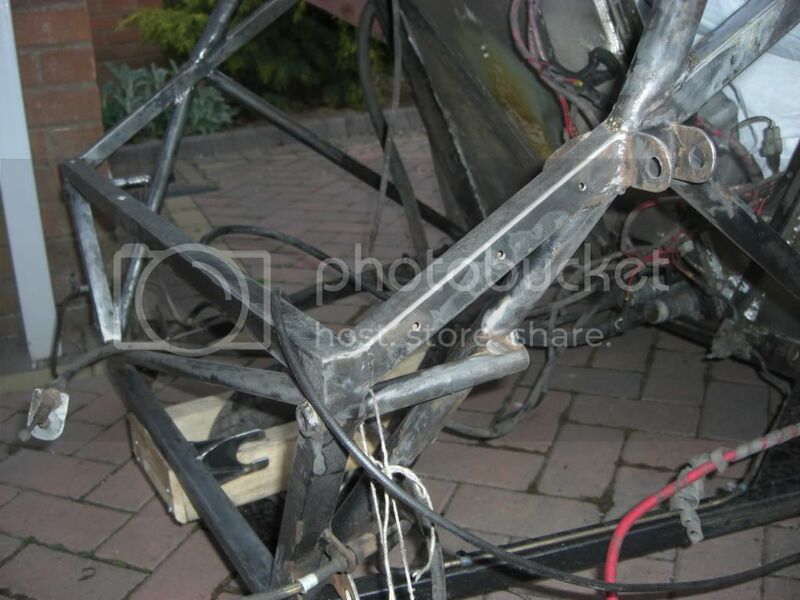 A combination of wire brush attachments were used to get the chassis & suspension parts back to bare metal. Some ‘opportunities’ then added further jobs to the list... The previous gearbox (from a 1987 XR2) had been getting slightly noisier, and had a weakening synchro on 3rd gear, so it seemed a good time to swap given it was out of the car. Having heard Jeremy singing the praises of the hydraulic concentric clutch cylinder setup used in the later Zetec SE cars, I was also keen to convert from cable to hydraulic clutch, however the Zetec SE gearboxes don’t work with an iron block Zetec-E due to different bellhousing patterns. A lot of googling later and I found what I thought might be a solution. It seems that there are a few Ford Ka Zetec-E conversions around, which retain the standard Ka gearbox. The early Ka engine was a Ford Kent derivative, so shares bellhousing pattern with the Zetec-E... and the Ka uses a hydraulic clutch! Bingo. 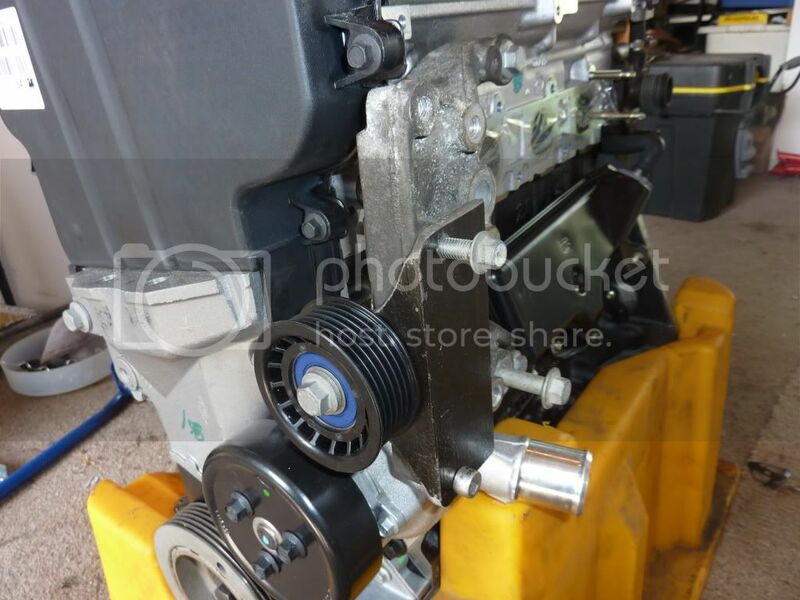 A year 2000 Ka gearbox was sourced from a Birmingham breaker via ebay for a bargain £35 (Note that when the Ka changed to the Duratec badged engine around 2003, the gearbox bellhousing changed too, so isn’t suitable). 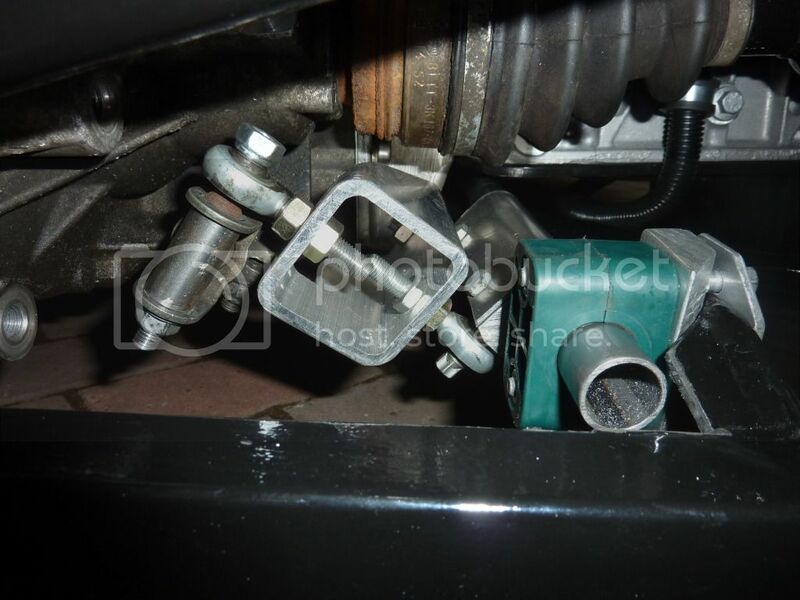 Once home, I trialled this to confirm if it would work with the existing gearbox mounts. The rear mount appeared to work fine, and the forward mount (which is a 3-legged spider fabrication) aligned with 2 out of the 3 mounting holes. 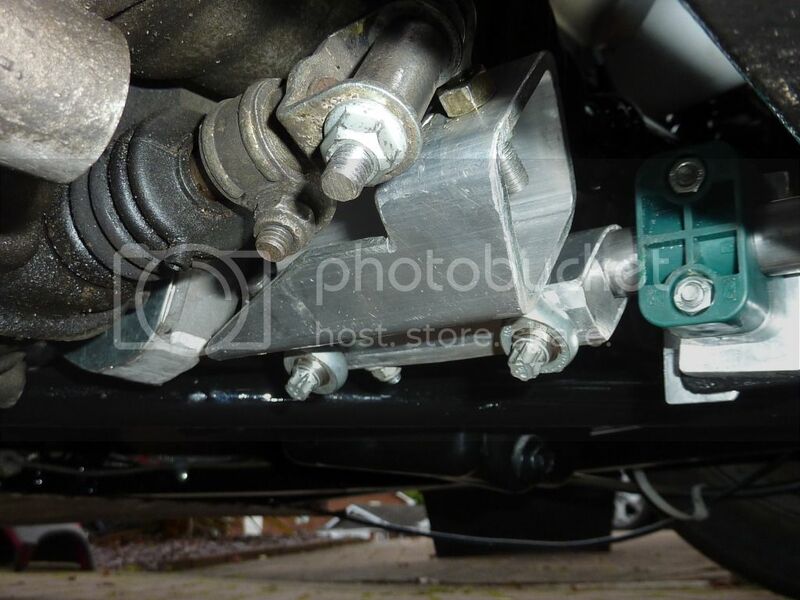 This was an expected issue, as the Ka gearbox has a rear mounted starter motor, vs the front mount starter of the original Fiesta gearbox, and the spider mount bolted to the starter motor mount area. The fact that 2 holes did align was a success! 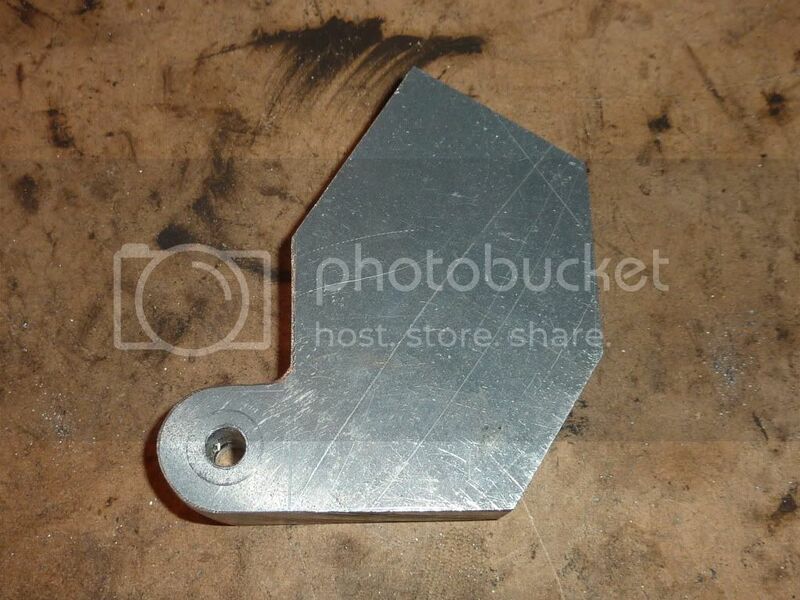 A bit of fabrication with some plate steel resulted in an adapter to join the third hole on the mount to the gearbox. 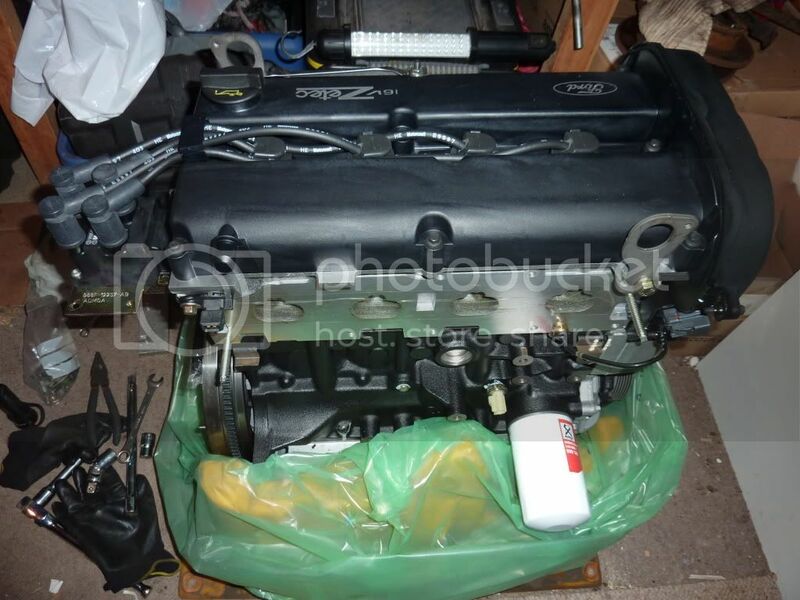 The new engine was collected, and brought home in the boot of my Freelander. 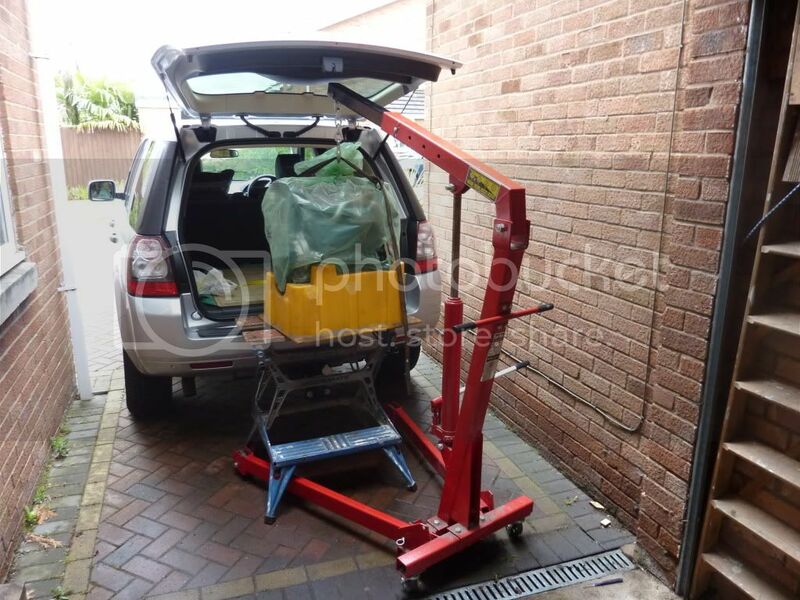 Loading was done with a forklift, unloading with a combination of the trusty black & decker workbench and a borrowed engine hoist! 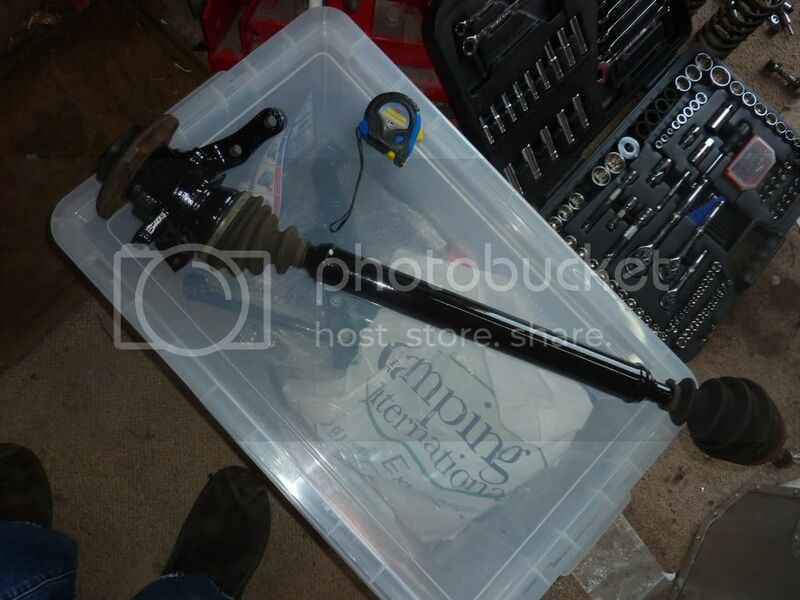 The first job was to strip off and unnecessary parts: inlet & exhaust manifolds, flywheel, clutch & thermostat housing. 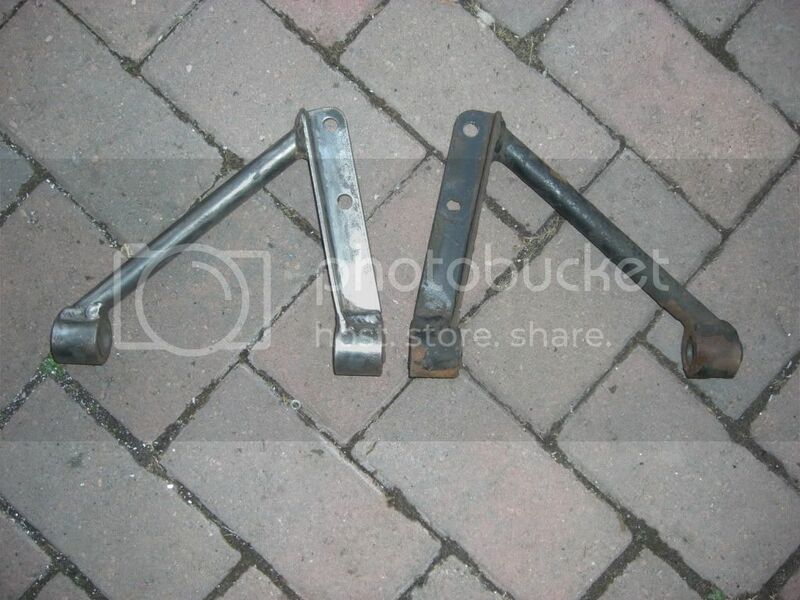 These would make back a couple of hundred quid on ebay, offsetting the cost of the new engine! 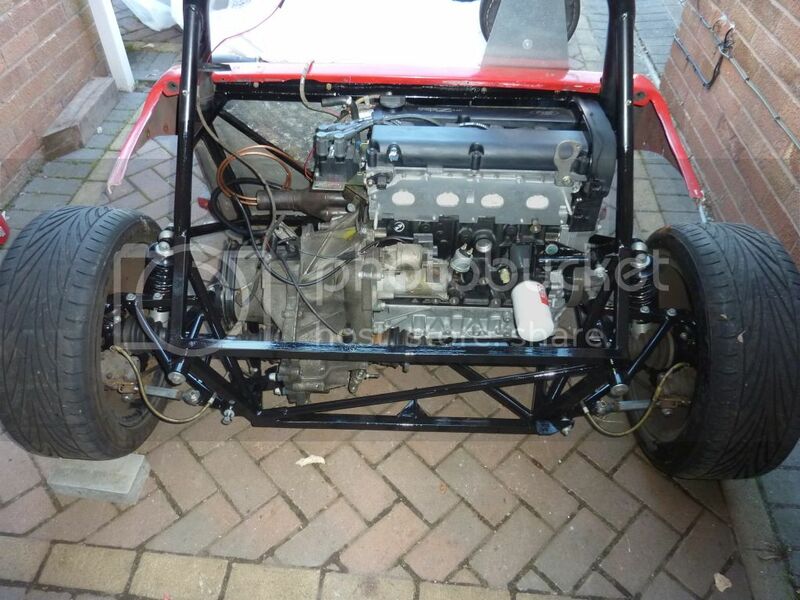 The engine and Ka gearbox were then offered up to each other to confirm the fit, and all looked good! 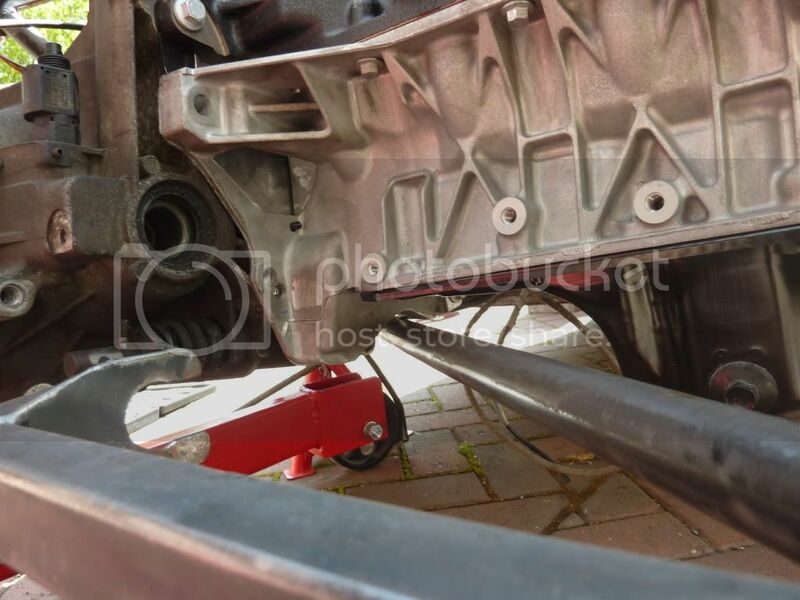 The bellhousing end of the sump required some grinding to clear the diagonal lower chassis rail (the Zetec I bought is designed to mate to an MTX75 gearbox which has a different profile to the lower part of the bellhousing) and a series of trial fits were needed to take off just the right amount. All of these mods only affected the bellhousing flange of the sump, so the sump retained its integrity and oil capacity. 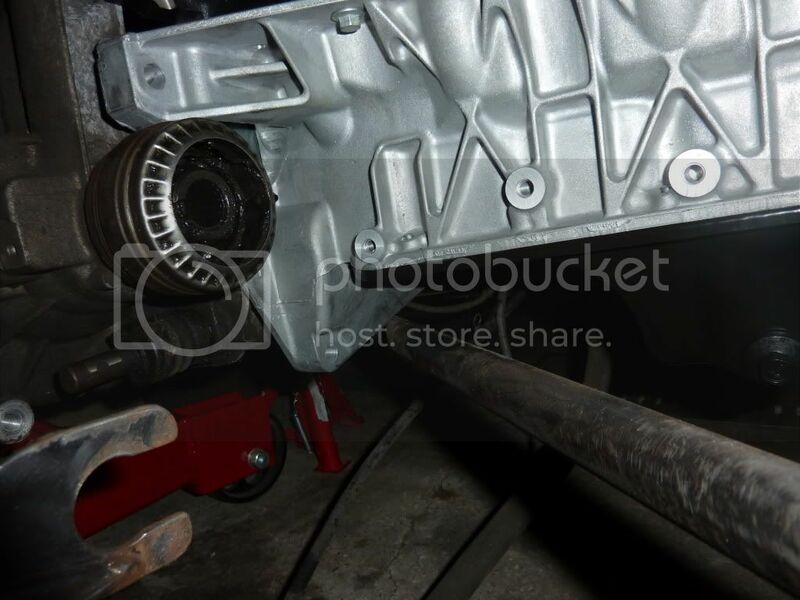 Some further slight mods were also required to ensure clearance to the inner CV joint, and the rear right engine mount required a modification to align all 4 bolt holes. The new engine also meant a few extra challenges. 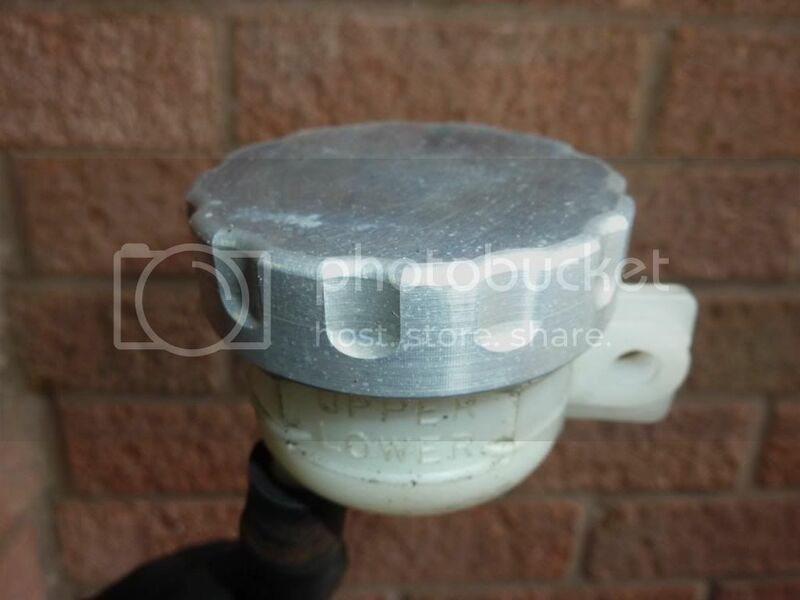 First of these was the need for an idler pulley to ensure the water pump runs in the correct direction. 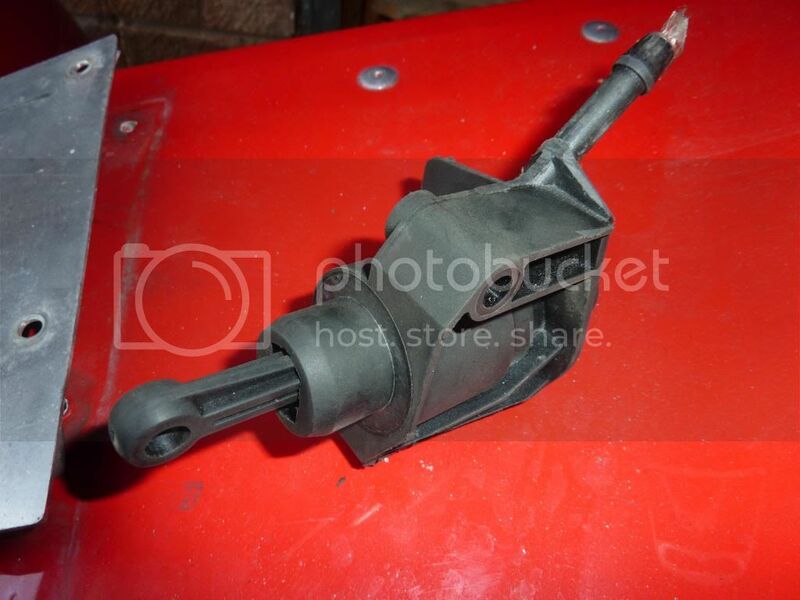 A new pulley was sourced, along with a power steering bracket from a Focus. 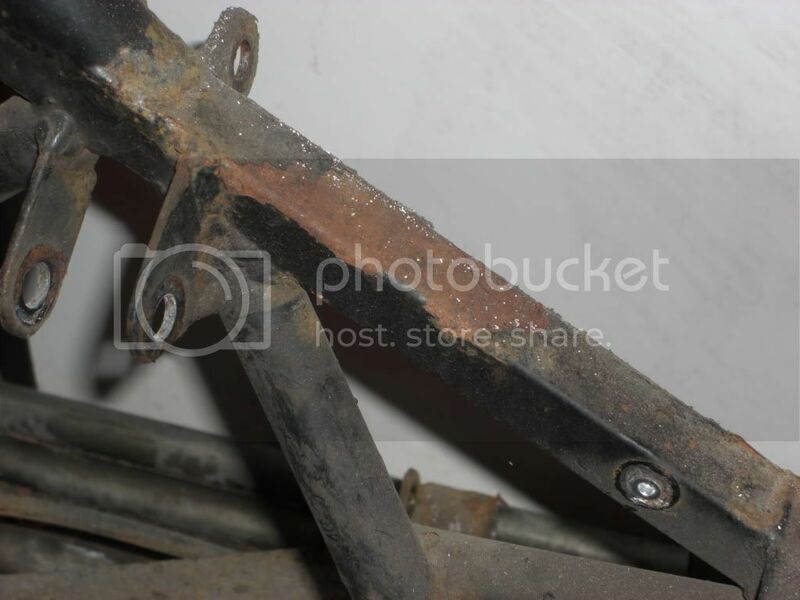 The bracket was cut down in size, and an extra piece of angle section steel was fabricated to create a sturdy mount for the pulley. The alternator also needed a new mounting bracket, which I chose to mount off some convenient threaded mounts on the block and sump. This has fabricated by hand from a solid lump of aluminium - hard work! The hydraulic clutch conversion of course meant some changes elsewhere in the car, namely a modification to the pedal box and the installation of a hydraulic line. 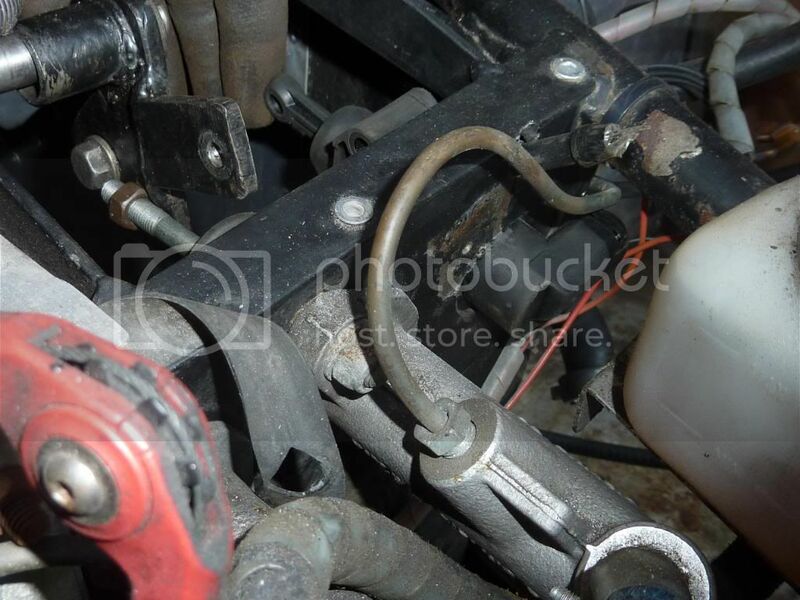 I chose to use a standard Ka master cylinder such that the whole setup was standard. 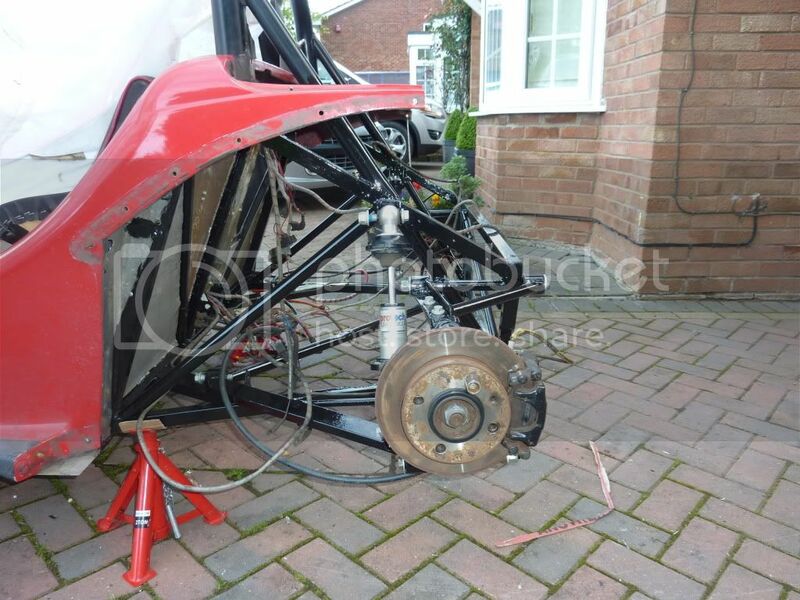 I began a partial strip down of the front of the car to enable better access to the pedal box. 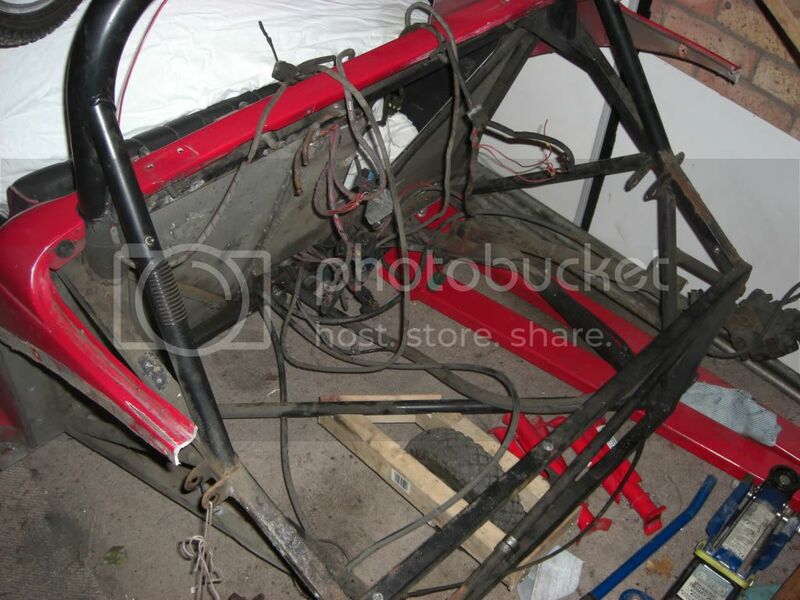 In the process of doing this, the poor state of the front end of the chassis became more apparent, and so once again a whole load of additional jobs were added to the list, with a complete strip down of the front end of the car to sort out the corrosion. 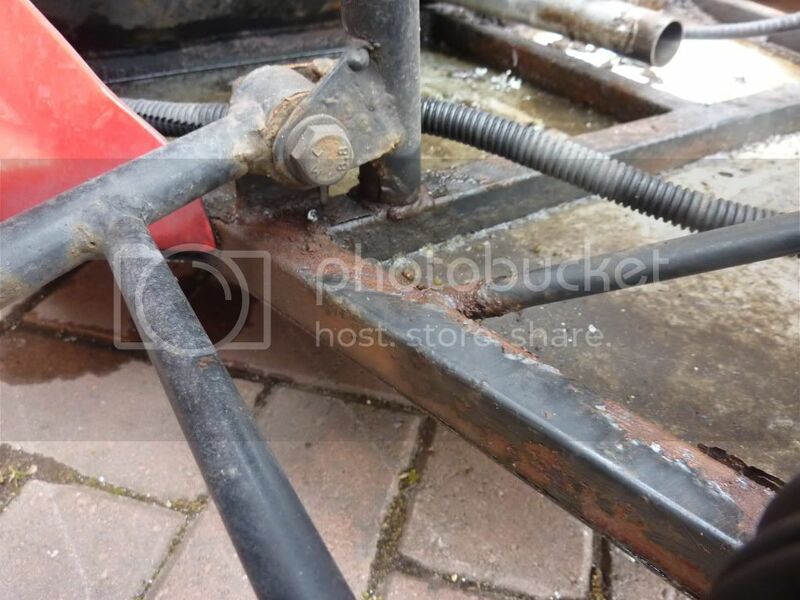 The upper members of the chassis were actually in excellent condition, it was just the lower members which were in a very sorry state. 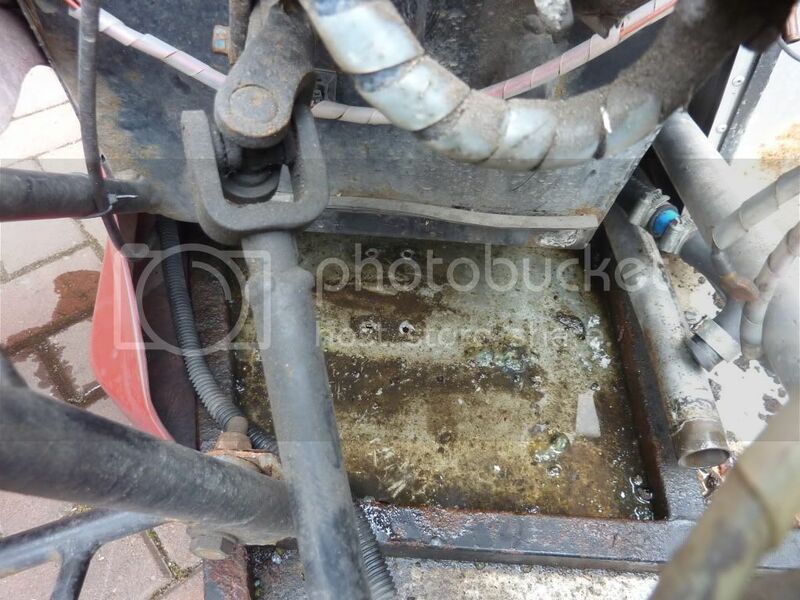 These are exposed to road spray from the front wheels, and the nature of the design, with a flat aluminium floor from the very front of the chassis, means that any water that gets in to this area tends to sit on the floor, lapping against the chassis... it had taken its toll! Ideally the floor would have been removed completely but I decided to leave it in place, in the knowledge that when fitted it was sealed in place with car body sealant and hundreds of rivets, and would be an absolute pig to remove. 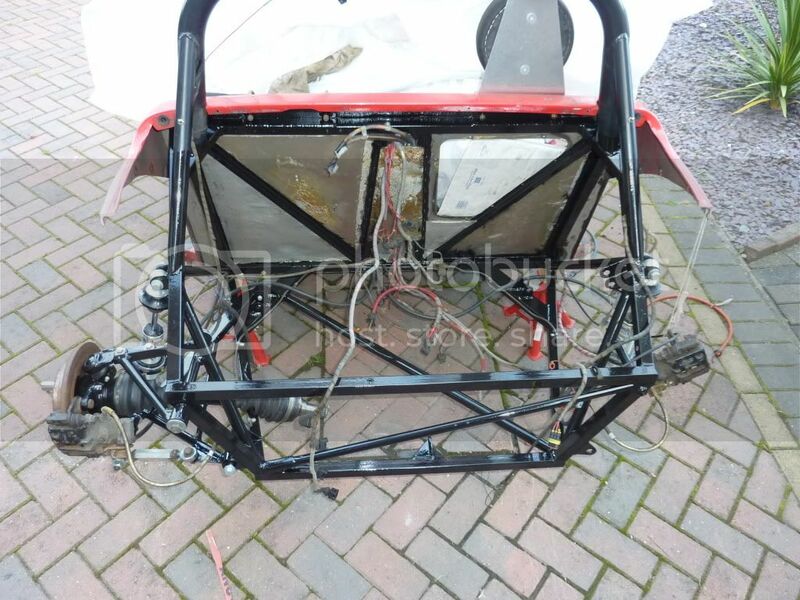 I therefore stripped back the accessible parts of the lower front chassis, and repainted with POR15. 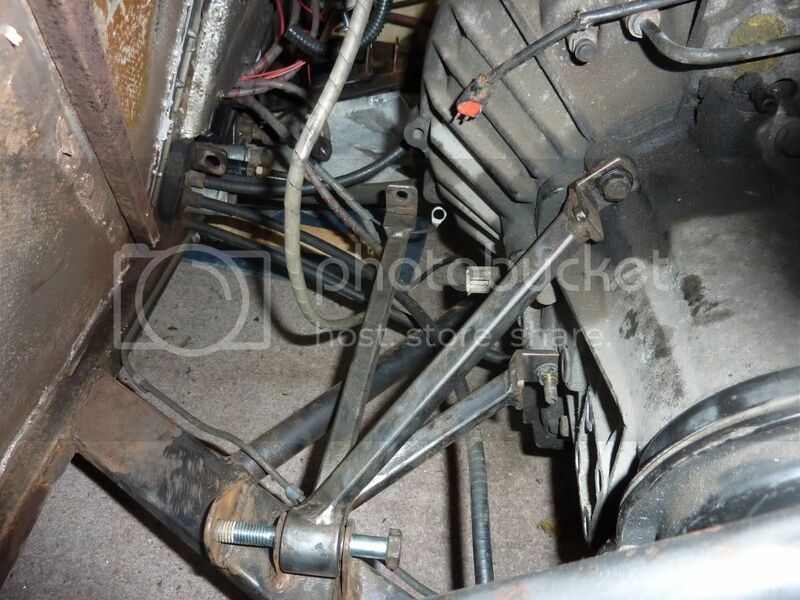 Whilst I was at it, the lower wishbones and steering rack were repainted too. 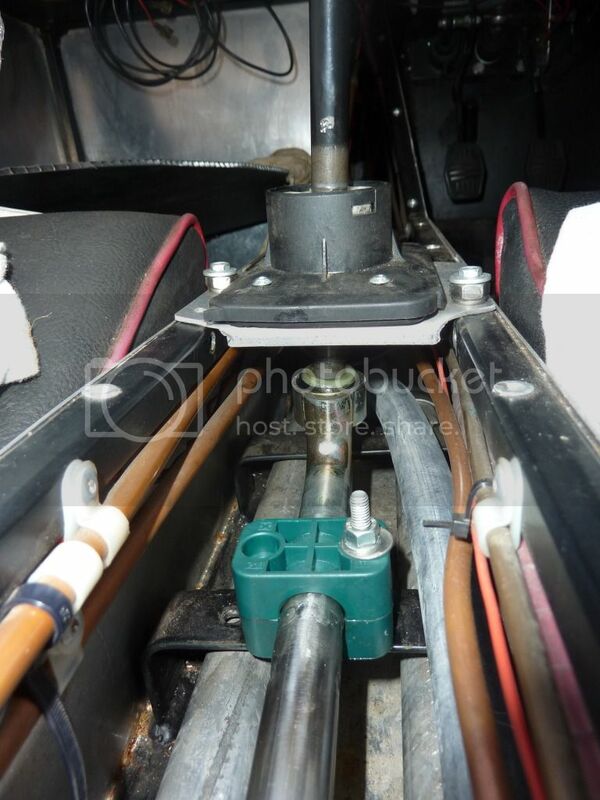 The new master cylinder was then installed, this was very tight to package in the space available, but the end result looks as though it was designed that way from the outset. 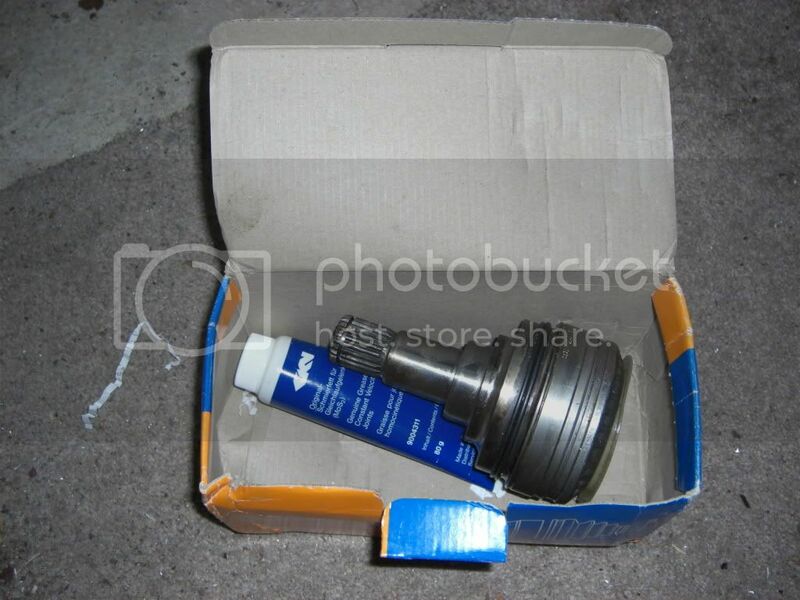 A motorcycle clutch fluid reservoir was used to feed the master cylinder. With all the trial fitting complete, I then continued to repaint the rear end of the chassis and suspension parts. With the engine and gearbox back in place, the hydraulic clutch line was connected up. Initial testing caused a few headaches, as the clutch didn’t seem to release fully - when parked in gear on my sloping driveway, pressing the clutch pedal didn’t cause the car to roll. I had initially bled the conventional way, pushing fluid through using the pedal, but suspected there was still some air in the system. I therefore tried pressure bleeding in both directions, but still with little improvement. The clutch was clearly releasing most of the way, as the car could be encouraged to move down the driveway with a good shove, but it didn’t want to roll of its own accord. I had to decide whether to plough on, or take the engine back out to check that the slave cylinder was installed correctly... I decided that the ultimate way to test the clutch was to get the engine running, so pressed on in the hope that it would turn out ok! Another couple of weeks later and it was time to fire up the engine. It brought back memories of the original first start back on 9th May 2004! That had been on an old set of Weber carbs, and took a bit of fiddling to get going. I converted to injection in 2006, so hoped for an easier first start this time around. I decided to leave the old 1.8 map alone for the first try, so primed the fuel system and checked for leaks. Glad I did too, as fuel was dripping from the fuel rail! That was quickly sorted and it was time to turn the key for the first time.... and a dull ‘thunk’ from the starter confirmed that the battery was not in a good state! Jump leads to the rescue, and time to try again... and it fired within a second or so and ran smoothly from the off! Fantastic! There was a brief moment of panic as a bit of smoke appeared, but it turned out this was just from the outside of the exhaust which had been given a good clean and polish, and the residue was just burning off. At this point I didn’t have a functioning gear linkage, so first gear was selected (with engine off!) 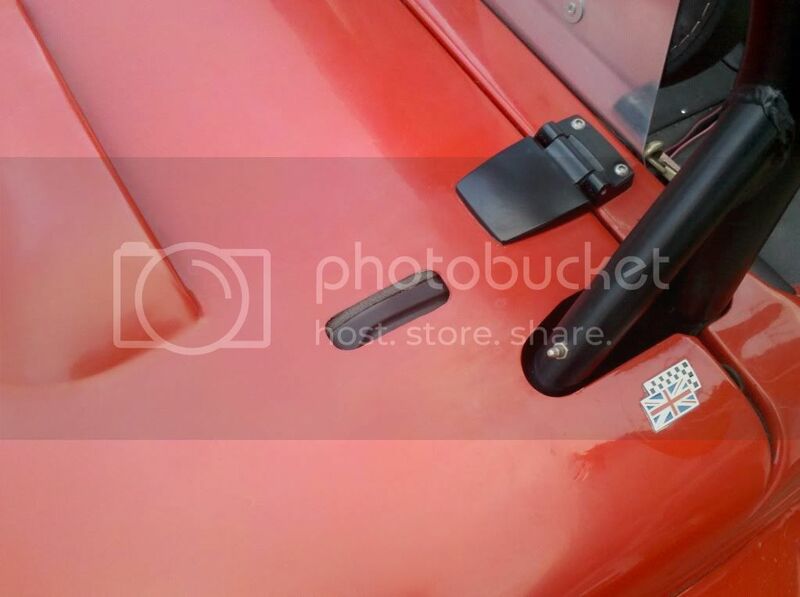 by moving the selector on the gearbox directly. Then I sat in the car, and cautiously tried starting the engine again with the clutch depressed, expecting the car to leap forwards due to clutch drag. However, it started normally, and lifting the clutch pedal demonstrated a lovely light action and mid-travel bite point and I was on my way up the driveway! Phew, the clutch was ok! I then spent many hours pondering an alternative solution. Even my old Lego Technic was wheeled out for trialling a few ideas in double quick time! I discovered that I had a line of sight from the area below the gear lever in the tunnel, all the way through to the back of the car on the centreline, so a rod would fit. 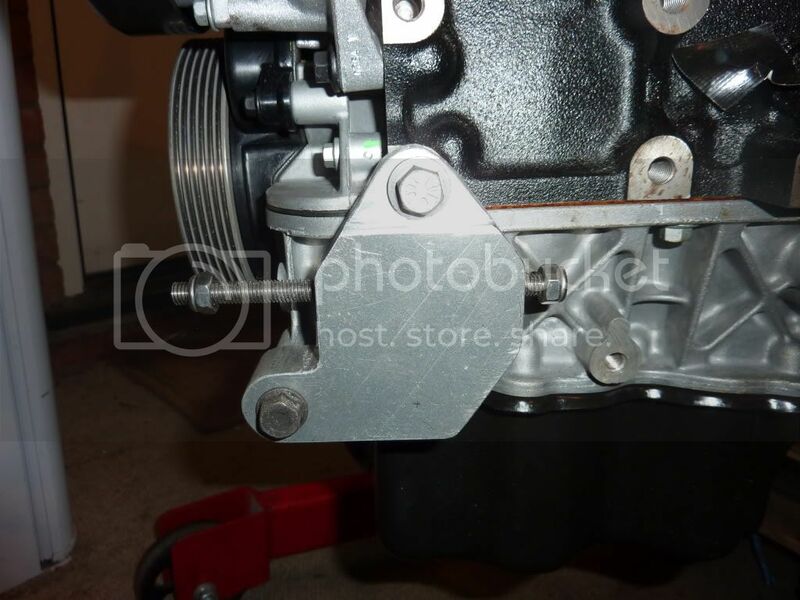 However the selector on the rear of the gearbox is offset from centre-line by about 6 inches. I decided that I should be able to transfer the sliding and rotating motion using a linkage with 3 rose joints. After a lot more thinking and fabrication time, I came up with something which looked like it should work, but the proof would be in assembling all the parts and trying it out! Sounds complicated... but the important thing is that it works... and has exactly the feel that I was hoping for, that Riot style rifle bolt change that the old rod and cable setup just didn’t have! 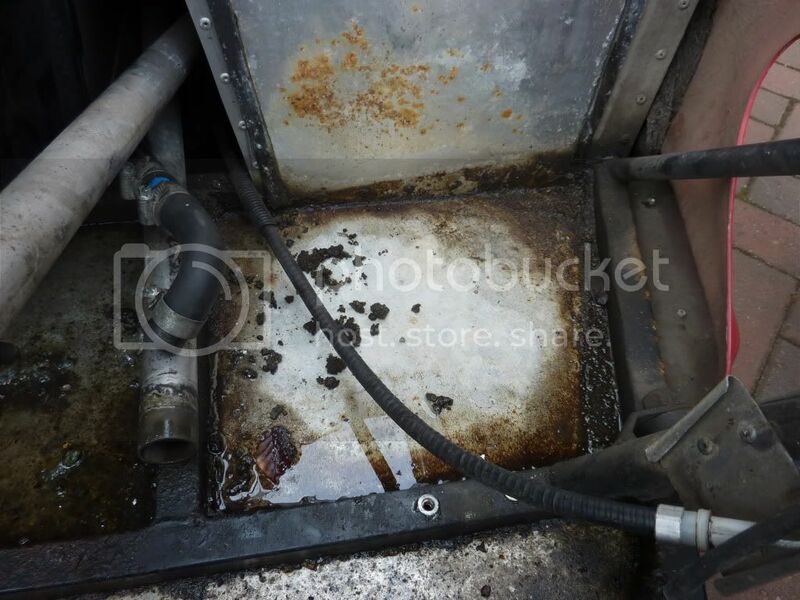 I’m not sure how the rear ‘bearing’ (which is just a hydraulic pipe clamp) will hold up in this fairly exposed location, so will just have to monitor it and consider shielding or sealing options further down the line if required. 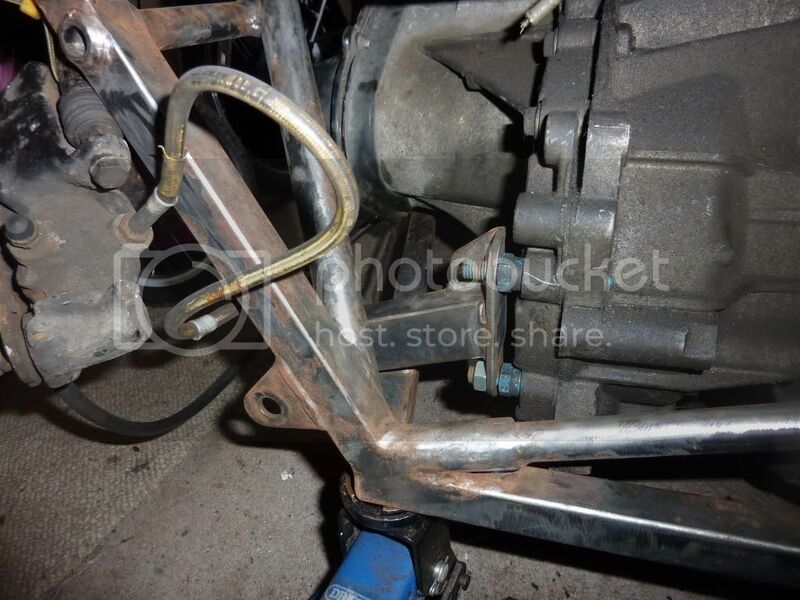 With the gear linkage sorted, it now felt like I was coasting towards the finish line at last. Still lots of time consuming jobs, but no major hurdles to overcome! Amongst countless other jobs, the suspension mounts were all fully torqued up and the alignment setup (all 4 corners of the car had been dismantled so it needed a lot of tweaking! 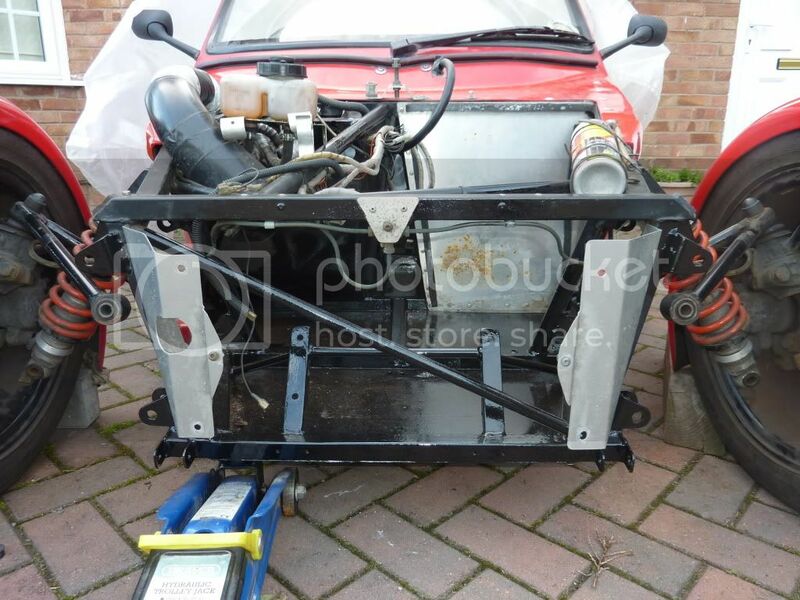 ), and the rear section of the body tub was re-fitted and the rear wings attached. My Mojo was now starting to look like a Mojo! 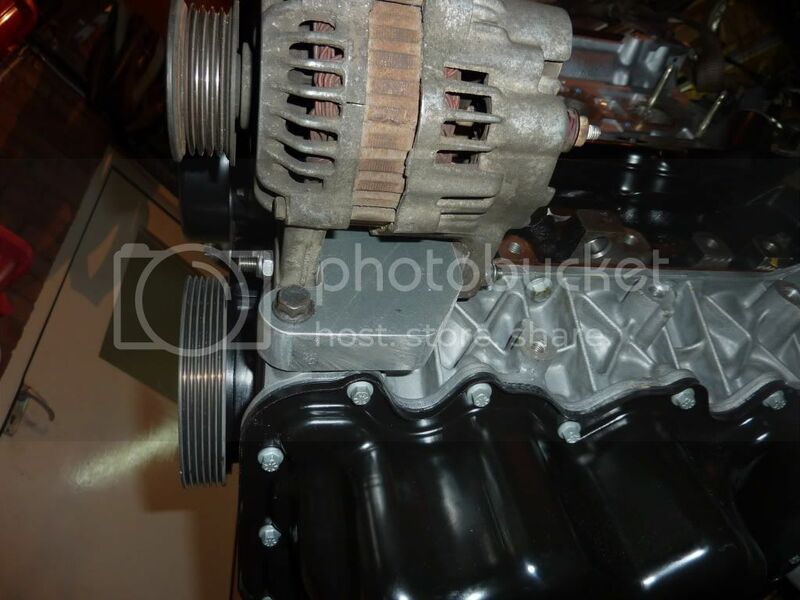 The final few jobs involved things such as cutting a small hole in the engine cover to clear the slightly larger cambelt cover on the later engine (a bit of an annoyance, but not much I could do about it! ), fitting the wideband lambda sensor ready for re-mapping the ECU and charging the battery fully! 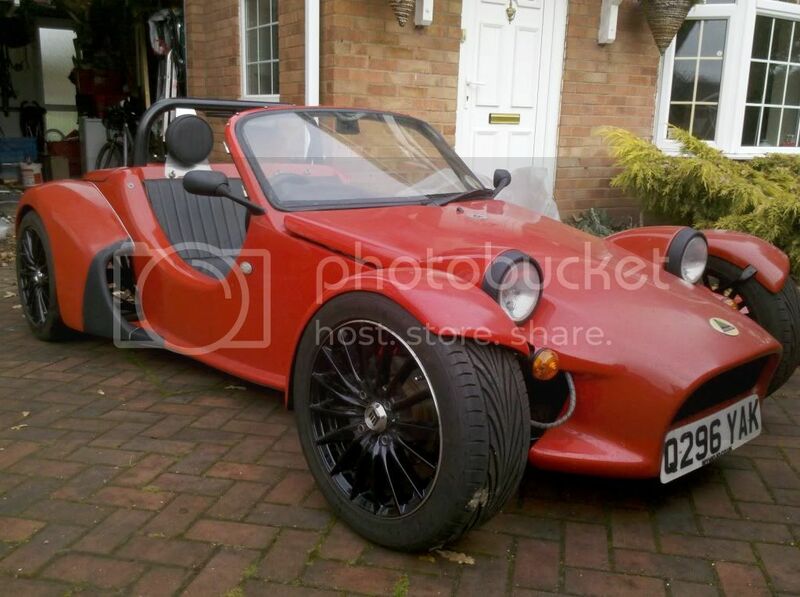 The car was finished for the end of November, just in time for some perfect kit car weather... so I took the decision to wait until the end of January to get the MOT booked. With a trackday at Cadwell Park booked for April, I couldn't afford to leave it much later, as the engine would need a bit of mapping work prior to that. The MOT was passed successfully, meaning that normal service, i.e. the daily drive to work, was resumed! I spent a few weeks tweaking the map, the initial start point being an arbitrary 10% increase on the fuel map. This was then significantly fine tuned using the wideband sensor during on road driving, until I came up with what felt like a good setup. The good news was that the engine was smoother, particularly at small throttle openings, compared with the old engine. The GSXR750 thottle bodies were probably a little large for the 1.8, which was always a bit 'fluffy' on slight throttle openings, but seem to suit the 2.0 much better! Performance is stronger in the mid range than before, with plenty of torque on offer, although I am not sure that top end power is significantly increased. It does make for a very easy going setup. Fuel consumption has increased slightly, although this is slightly blurred by the fact that I recalibrated the speedo to the new sensor, and tried to dial out the significant over-read (I think about 6%) that was present before, calibrating the new setup with GPS. I used to generally get somewhere in the region of 36mpg previously, and now get around 32mpg, however if you correct the old figure for the odometer error, I think I am down by less than 2mpg compared to previous, and of course the engine is also brand new so may loosen a little in the future. The gear linkage has proved to be a great success, and has so far survived a year of use with no issues and no noticeable wear to the joints. It is far more precise than the old setup, and makes the car much more of a pleasure to drive. 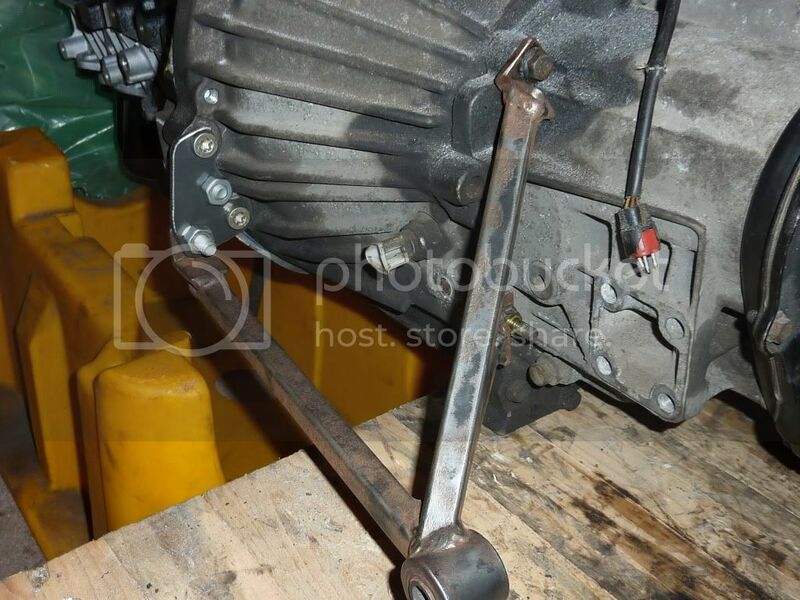 Likewise the hydraulic clutch, which is so smooth and light compared with the old setup, which suffered from a lot of friction, and too much weight. I actually had to add an additional spring to the clutch pedal to increase the pedal effort slightly, as it was now too feather light! All round, I am well pleased with the upgrades!